Clients like Emilie for her positive charisma and her sense of how to define the in-house processes at meetings pleasant and uncomplicated. She is open-minded and helpful when clients report to the firm with their concerns, and she assists the owner of the firm very reliably in all organizational matters. 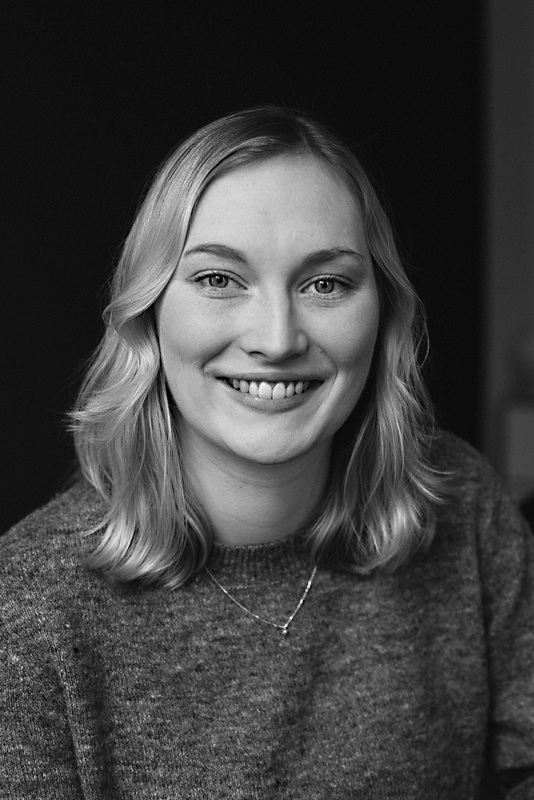 As a law student, Emilie focuses on German and international criminal justice, which in particular leads to a qualified basic understanding of medical law criminal law. The connection to international law is her particular interest and unfolds with regard to the on-going Europeanization of relevant medical standards for the future lawyer profession a high relevance.